I am a woodworker, and as a woodworker I live by a certain set of norms which dictate that I be accurate, but not ridiculously accurate. After all, wood changes size all of the time, so there is a limit to how accurate we can be and how much we should really worry about it. For most of us, a few measurements in a job are critical and the rest of the pieces are fit to look good. 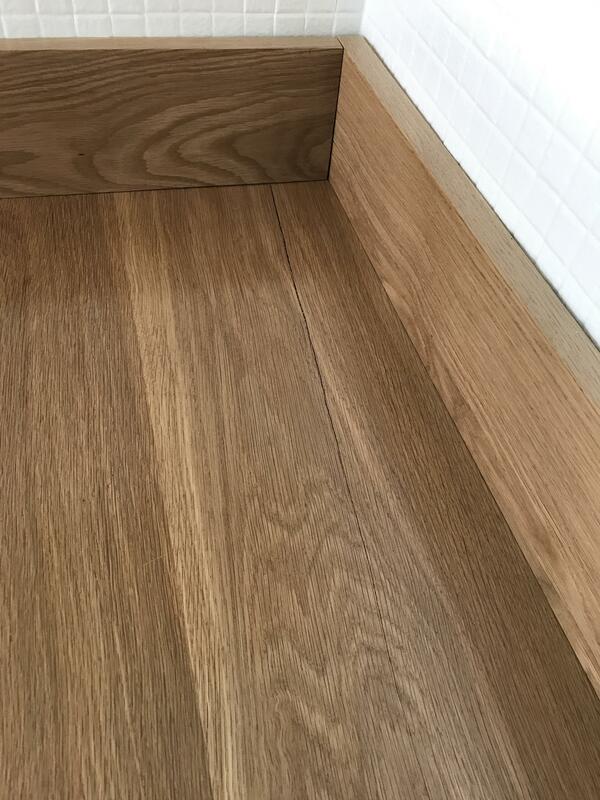 We may use measurements as a jumping off point, but it isn’t uncommon to trim a bit here and plane a bit there. When I am in the shop, I always have a tape measure hanging off of my pocket for anything that needs to be measured. I use it a lot, but mostly for rough measurements, like making sure a piece of wood will be big enough for what I have in mind. I also use it for more critical measurements, but I try my best to find ways to not use measurements when things start to get critical. For example, instead of measuring, I will use a scrap piece of wood as a spacer. That way I don’t need to worry every time about reading the tape measure wrong, and I know that all of my spacing will be very consistent. As much as I try to avoid being fussy about my measurements, sometimes they need to be a little more accurate. One of the tools where accuracy is important is the planer. 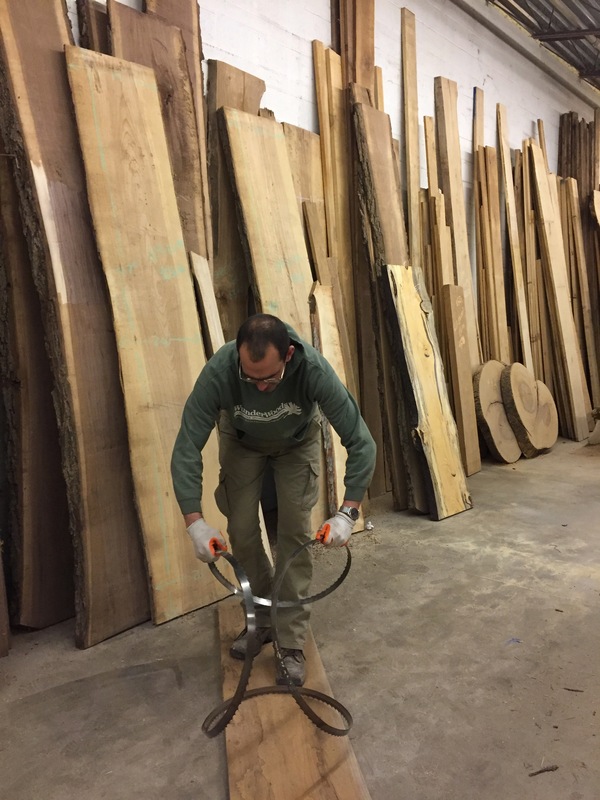 If I want 1″ thick wood, I want to know that it is 1″. Now, more engineery people might reach for their calipers, but for those of you like me, with only a tape measures on your belt, I have a very accurate way to make perfectly sized parts – just stack them up. The target for this table saw run was 1″. The samples from the cut were close, especially the one in the middle, but adding all of them up confirms that they are a bit wide. Here’s the logic. If your measurements are just slightly off, you may not notice it in just one piece, but as you add up the pieces you also add up the differences and they become much more obvious. Just run a scrap piece of wood through the planer, chop it into 3, 4 or 5 pieces, stack them up and measure them. 5 pieces of wood that are 1″ thick should measure 5″ – simple de dimple. 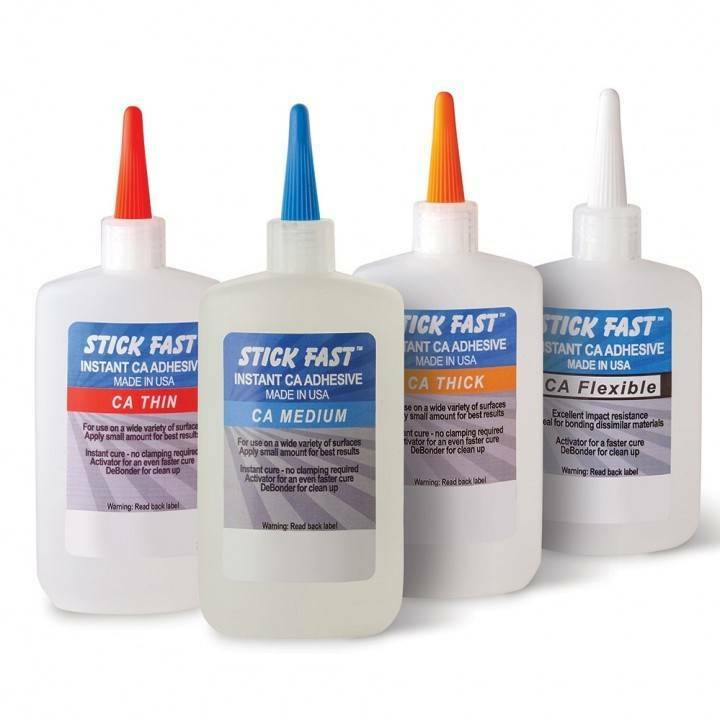 If your 1″ thick board isn’t exactly 1″ thick, you will see it, even without calipers, and then you can adjust the thickness. That’s better! 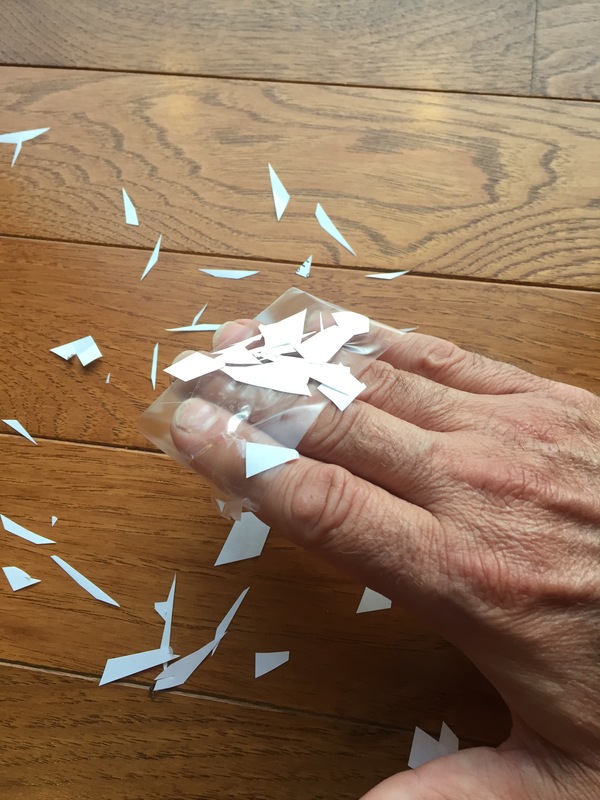 Three pieces measure 3″ wide. The average is 1″. Let’s run some parts! The beauty of this system is two-fold. First off, you don’t need to worry about having calipers (after all, those are for kids that work at Boeing and have really clean floors). Second, it gives you a more accurate real-world reading of what is coming out of your machine. 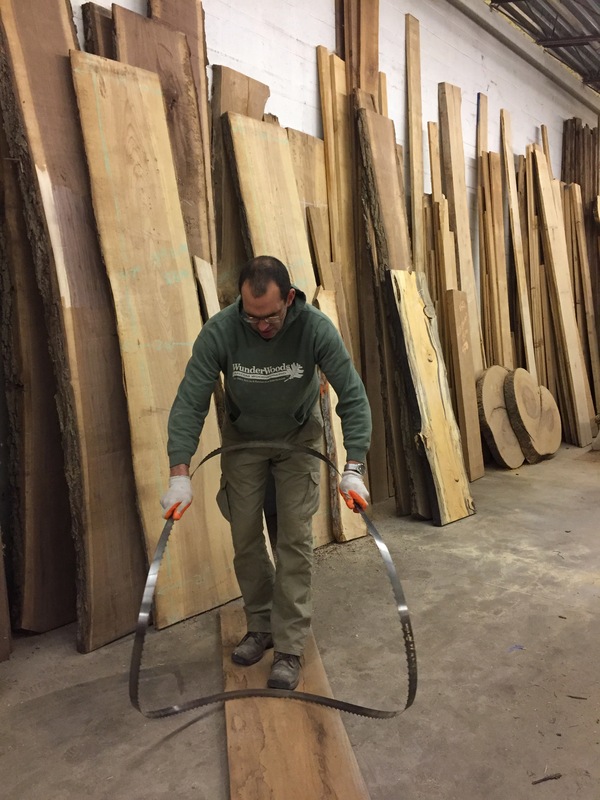 We all know that a board coming out of the planer has dips and doodles in the wood and can range in thickness depending on the spot that you measure. Adding up several pieces of wood gives you not only a measurement that is accurate, but it is also closer to the average. 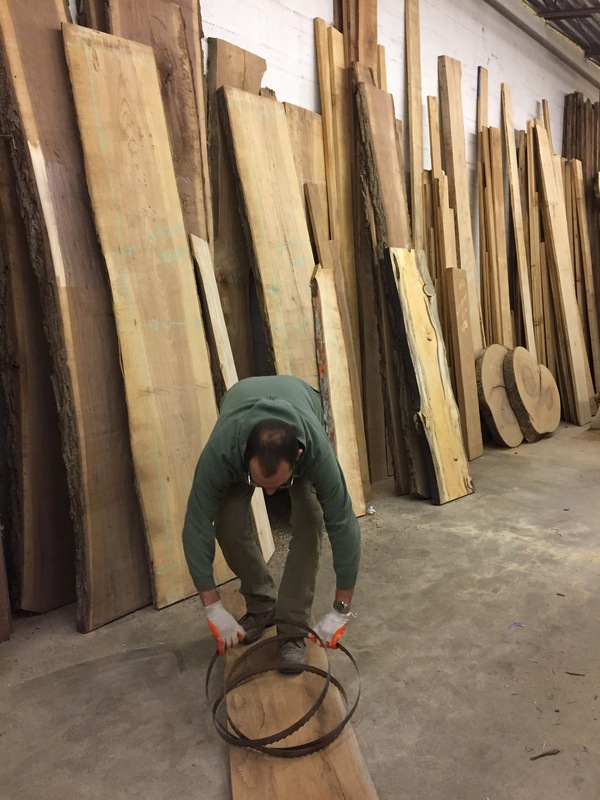 We are only talking small amounts here, but if you are setting up to plane a bunch of lumber, it is great to know what the bulk of it is going to measure. 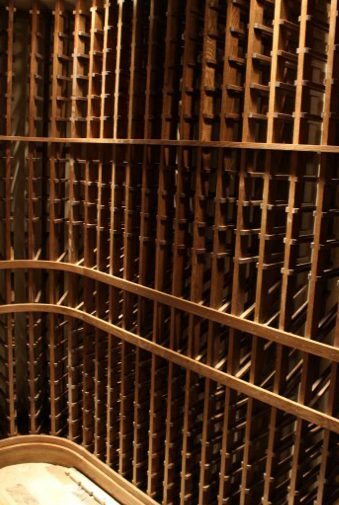 When running enough wood through the planer to make thousands of little sticks with thousands of little spaces, as in this wine cellar racking, accurate tool setup is critical and easy to verify by stacking up multiples. I use this system to double-check measurements on other tools as well. It works great on the table saw to make sure that your 3″ wide board is really 3″. Instead of cutting just one sample board 3″ wide and determining that it looks really close, cut 3 or more and add them up. 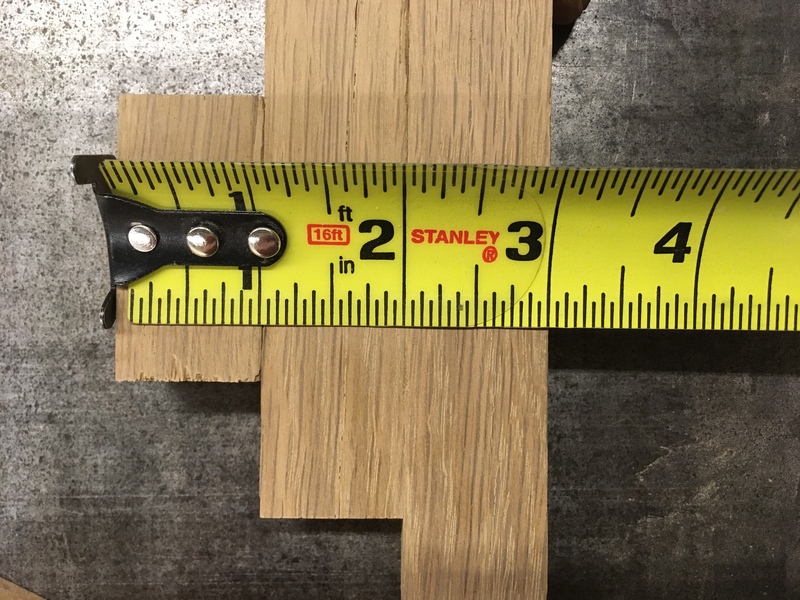 Assuming that you can do a little simple math, you will be able to tell if the 3″ mark is consistently spitting out 3″ boards and not 2-63/64″ boards. When using my fancy measuring shortcut, there is one important rule to follow. Make sure the tongue on your tape measure is accurate or don’t use the tongue at all. If you don’t trust the tongue on your tape measure then take a reading starting at the 1″ mark to check the distance and then just subtract 1″ from your reading (and then hope that a holiday is quickly approaching that might lend itself to the arrival of a new tape measure). When customers visit my shop we usually start by talking about their wood needs. If it is someone’s first time to visit I also try to get to know them, what they are looking for and what they are expecting from me. Half of them are just looking for rough cut wood, while the others are looking for wood that is processed a little bit more, perhaps jointed or planed, or even sanded. During our time together I get to understand their needs and abilities, and our discussion usually turns to the tools they have in their shop. I am often surprised at what tools woodworkers don’t use or own, especially when they are some of the few that I find essential. Sometimes it’s just the difference between hand tool and power tool guys, but sometimes it’s just from lack of experience or the fact that they haven’t given it too much thought. Most likely they just buy tools as they need them and never really considered what tools would give them the most bang for the buck. Table saw. Of all of the tools in the shop, the table saw is the most useful and versatile. It excels at making straight cuts, and with the addition of any of a million jigs, can be made to perform an amazing number of tasks with repeatability and precision. I use the table saw for roughing out smaller parts from larger pieces, all the way through trimming parts to final size. The only limit to the table saw is that the piece needs to be small enough to be pushed through it. Above a certain size, the table saw becomes less useful and even impossible to use as the saw needs to be brought to the piece, instead of the piece being brought to the saw. 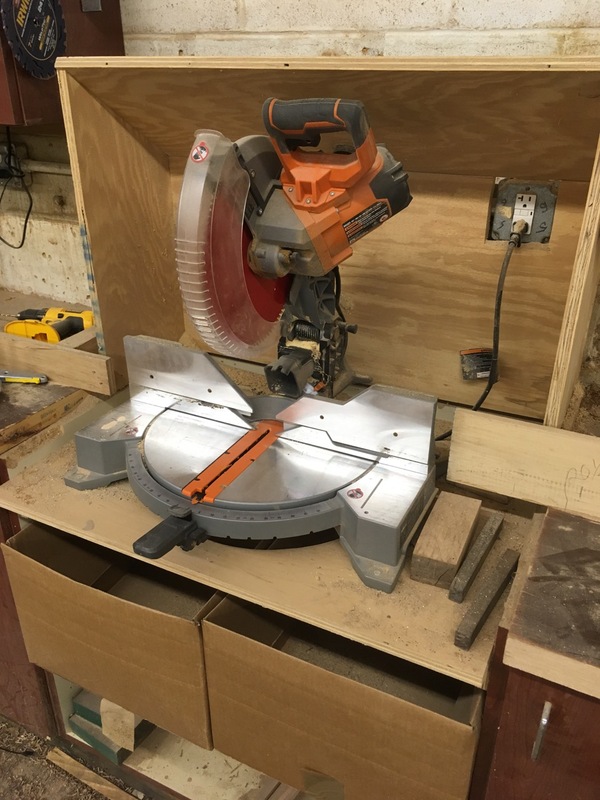 The table saw is best suited for making rip cuts, which are cuts along the length of the board, but with a crosscutting jig, the table saw can do just as well on crosscuts, which are cuts across the board. I even use the table saw for resawing thick lumber into thinner boards. 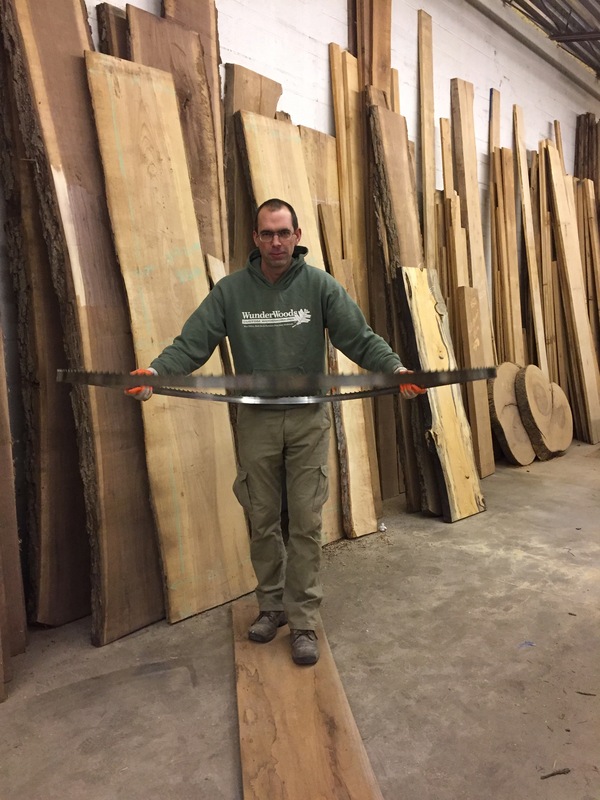 The bandsaw is usually the tool for resawing, but any lumber under 6″ wide can be resawn on a 10″ table saw by cutting from both sides of the board. Besides just making through cuts, the table saw can also cut dados, rabbets and other grooves with just a few adjustments. And, with the addition of profiled cutters and a creative mind, the table saw can be used to make all kinds of mouldings, including large crown mouldings. The table saw also works amazingly well as a table. Mine is big enough to not only hold stuff, but serve as an assembly table when necessary. 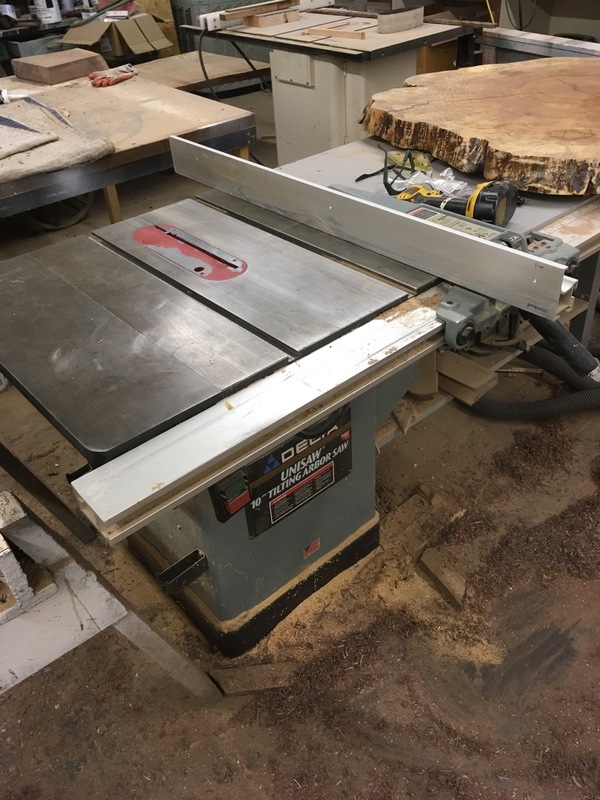 The table of the table saw is set apart from other tables because it is commonly the only one open and available in the shop. I try to keep it clear enough to actually use, which means that at least part of the top is usually available and ready to be used as a table or maybe even a saw. 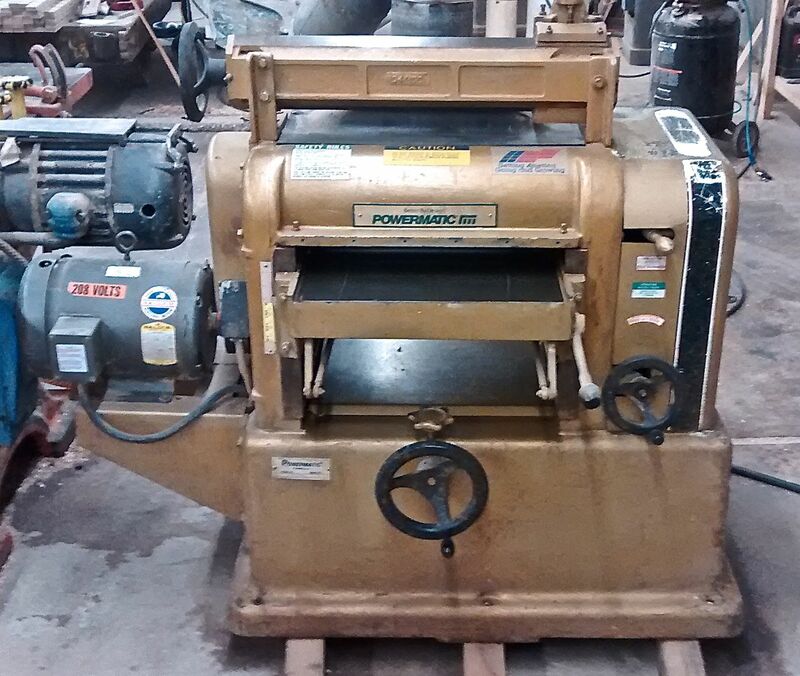 My Powermatic planer has prettied up a lot of wood. Thickness Planer. Running a rough board through the planer is always fun. Even after sending billions of board feet through a planer, it never gets old. The amazing thing is that beyond making the wood look good, the planer can size lumber in ways other tools can’t. Even if you buy your lumber already planed, you will still encounter many circumstances that require the use of a planer. For example, you might want to build a simple and delicate jewelry box out of small scrap pieces lying around the shop, and you will end up making a small and clunky jewelry box because all of your lumber is 3/4″ thick, and that’s how it is going to stay. That is just the first example. 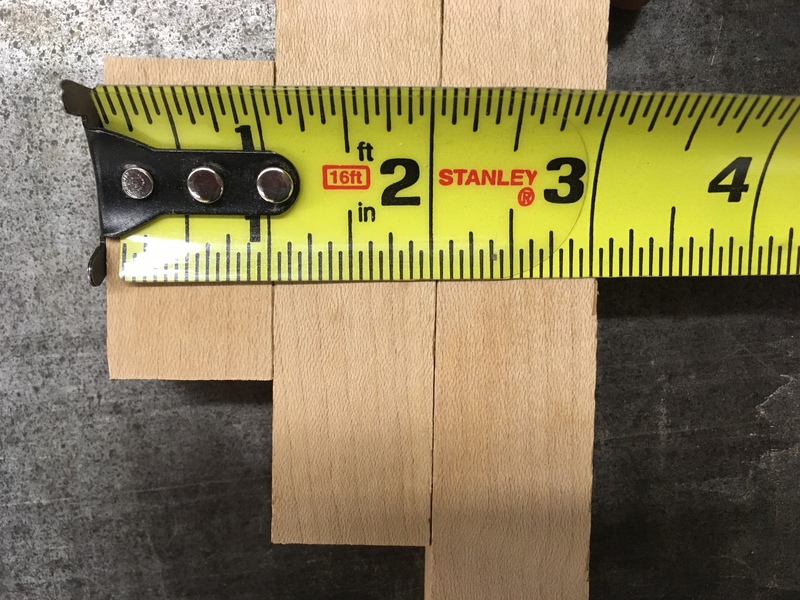 Think about all of the other times that you will pick up a piece of lumber in the shop and it will be the wrong thickness, either just slightly wrong or in an entirely different size category. A planer is a real problem solver and can fix all of that. If you work with rough lumber, a planer will be absolutely necessary, except for the most rustic of projects. Every piece of rough cut lumber ends up somewhat not straight, not flat and not consistent in thickness, either from variations during the sawing or from stresses which occur while the wood dries. The planer, combined with the jointer, is a one-two punch to remove these variations and produce straight, flat and consistently thick lumber. The reason the planer is ahead of the jointer on this list is that some lumber is straight enough and flat enough to plane without jointing if the job is a little less finicky, thereby skipping the jointer. Flattening the face of a board before going through the planer makes assembly so much easier. Jointer. I use my jointer a lot. 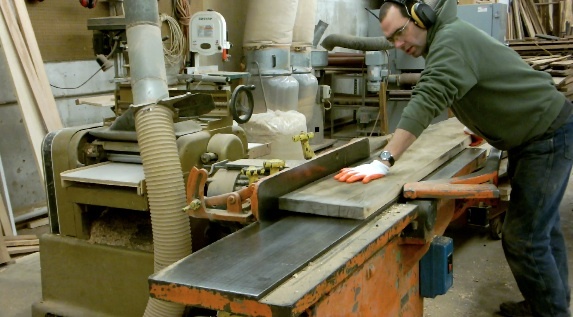 When preparing rough lumber it sees as much action as the planer. 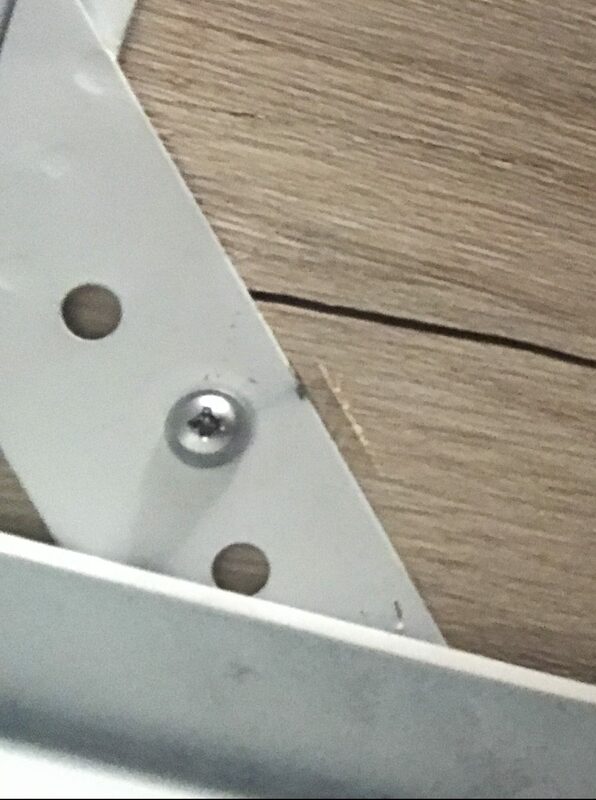 As a matter of fact, almost every piece of lumber in my shop gets surfaced on the wide face to straighten things out before it even heads to the planer. Without the jointer, my life would just be a crooked, twisty mess of painful attempts to make things seem straight. One of the misconceptions about planers is that they make lumber straight. They do some straightening, but they don’t make lumber straight. That is what jointers do. Many lumber mills just send rough lumber through the planer allowing the board to exit the machine with the same ups and downs and whoops that is entered with, only now to a consistent thickness. This is especially apparent when gluing up a couple of these roller coaster type of boards and trying to get them to line up. After a couple of those glue-ups, you will swear by lumber that has seen the jointer before the planer, and never skip the jointer. Besides flattening lumber, the jointer also puts a straight edge on lumber for joining two boards together and for running through other machines. 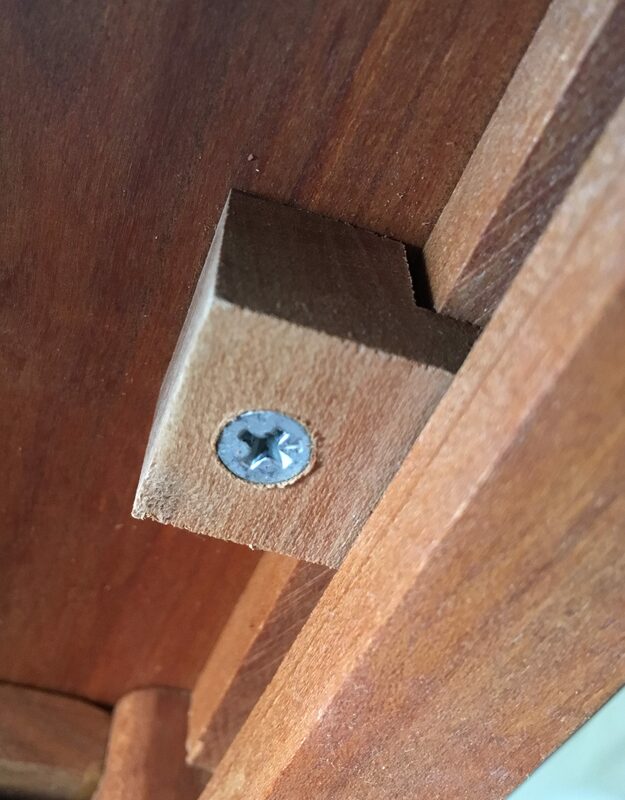 I also use the jointer for making small adjustments during the final fitting of parts like drawer fronts, where small changes can make a big difference. With these three power tools (and a few hand tools), I feel like I could make about 80% of the jobs that come through my shop on a daily basis. Obviously, some jobs will require more specialized power tools to complete, but these three probably find their way into almost all of my work. With that said, there are a few other tools that I couldn’t imagine being without and I feel need to be added to the list. Spray gun. Not every woodworking job gets a film finish, but most of mine do. And of those, every one will meet a spray gun. For a million reasons, including making finishing fast and fun, I recommend using a spray gun whenever possible. It will raise your game and make you n0t hate finishing. (Click here to read my thoughts on purchasing a spray gun). The chop saw (compound miter saw ) gets a lot of use, especially trimming long pieces of wood. Chop saw (compound miter saw). I do a mix of woodworking from furniture to built-ins and even finish carpentry, and I find myself regularly using the chop saw. Even if used for nothing more than roughly cutting a long board into two shorter ones to fit in a car, this tool earns its keep. It is especially useful (with the help of an outfeed table) on long pieces that are precarious to push through a table saw. But, since a table saw with a jig can perform many of the same functions, this tool doesn’t make it to the essential list. With that said, I expect to have a chop saw wherever I am working, whether it be in the shop or at an install. If this was a post about on-site woodworking and trim carpentry, the chop saw might be the #1 tool. I have three impact drivers and could use more. Impact driver. I am a giant fan of impact drivers. I have been using them for a while now and can’t really remember my life before them (Click here to read more about my introduction to impact drivers). 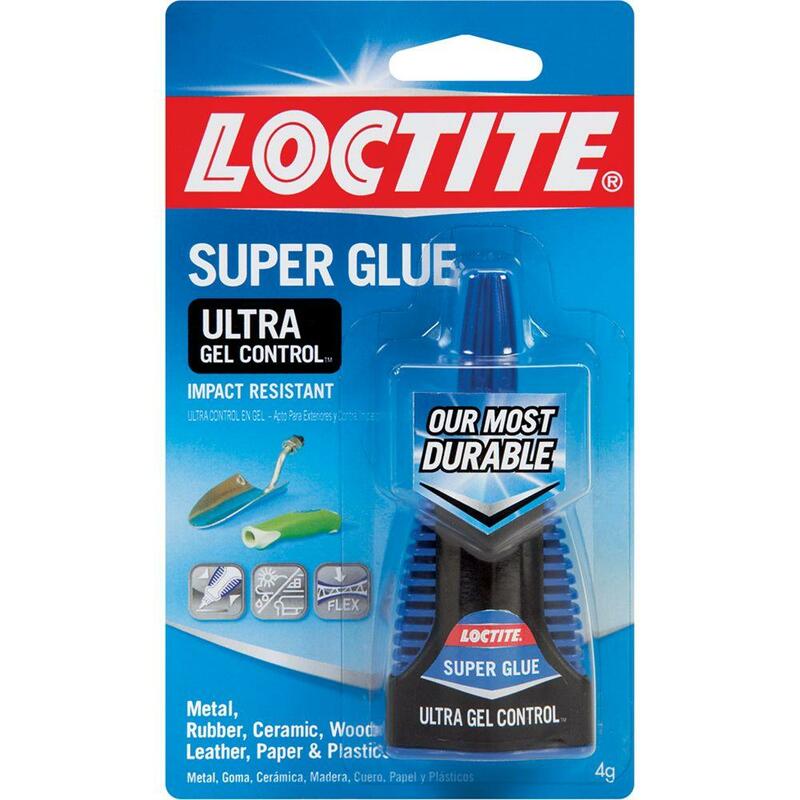 This is the one tool that I always have with me, and I expect to be within easy reach. So much so, that I own three of them and could imagine myself with a couple more. 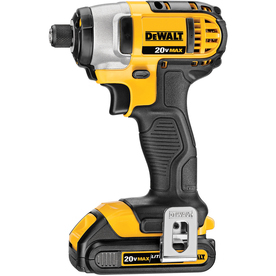 Like the chop saw, if this was a list of on-site or installation tools, the impact driver would be near the top. 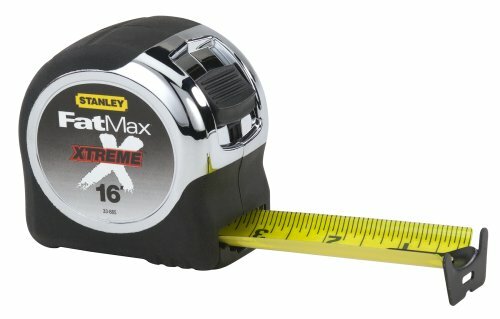 The FatMax is my favorite tape measure. Tape measure. 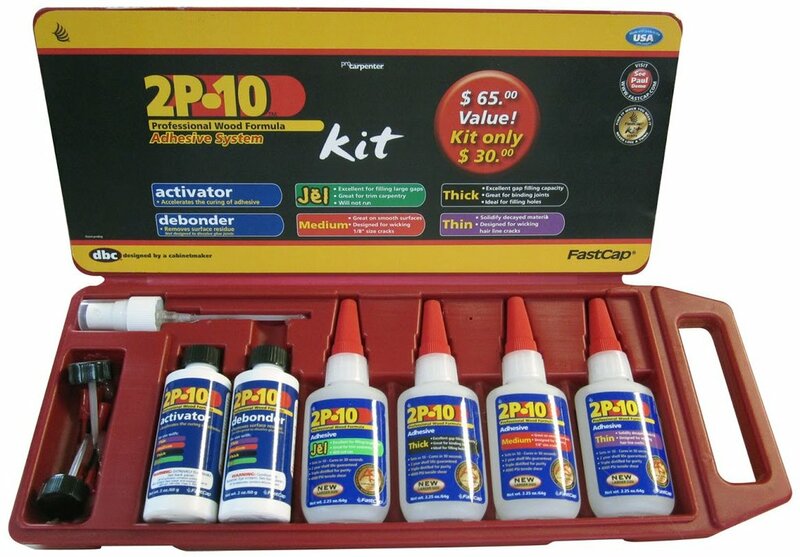 I know this isn’t a power tool, but it is the one tool that you should always have with you. It is a pet peeve of mine – if you are planning on building something, or you are actually building it, have a tape measure with you. If you are in the shop, on the job site, or even at Home Depot make sure you have a tape measure with you or at least one very handy (Home Depot probably isn’t the best example, since they have them widely available, but you get the point). Without a tape measure, not much beyond rough work can get done. (Click here to read about my favorite tape measure). 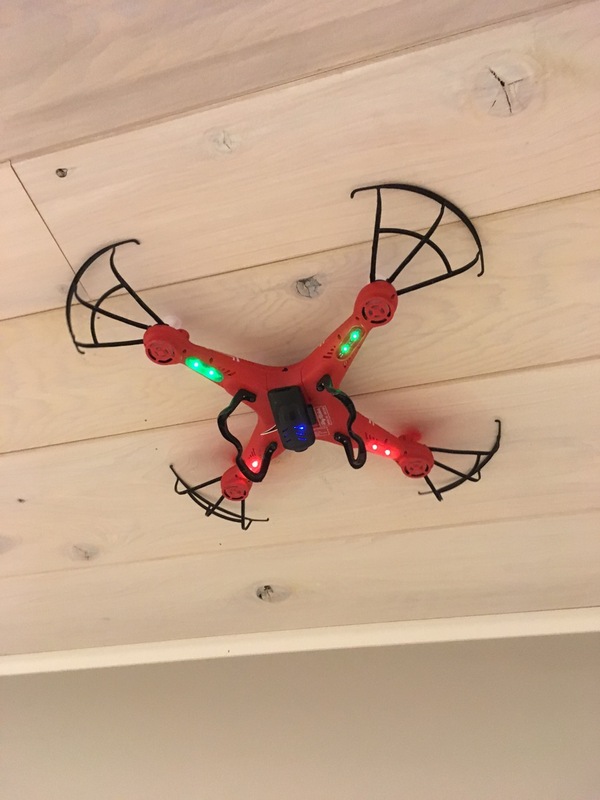 The new “Whirl-Wizz” drone sander comes complete with an array of sanding pads available for both wood and drywall applications. 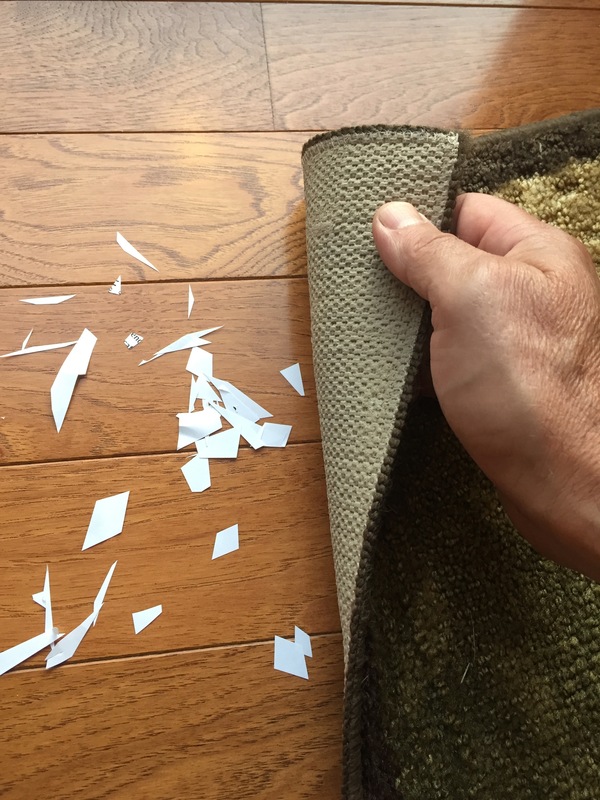 For all of you out there that hate sanding, there is a new fun-to-use tool that takes almost all the work out of it, and may even make it fun. The new “Whirl-Whizz” sander combines the sanding power of four orbital sanders with the joy of playing with your favorite christmas present to make short work of even the most difficult sanding. 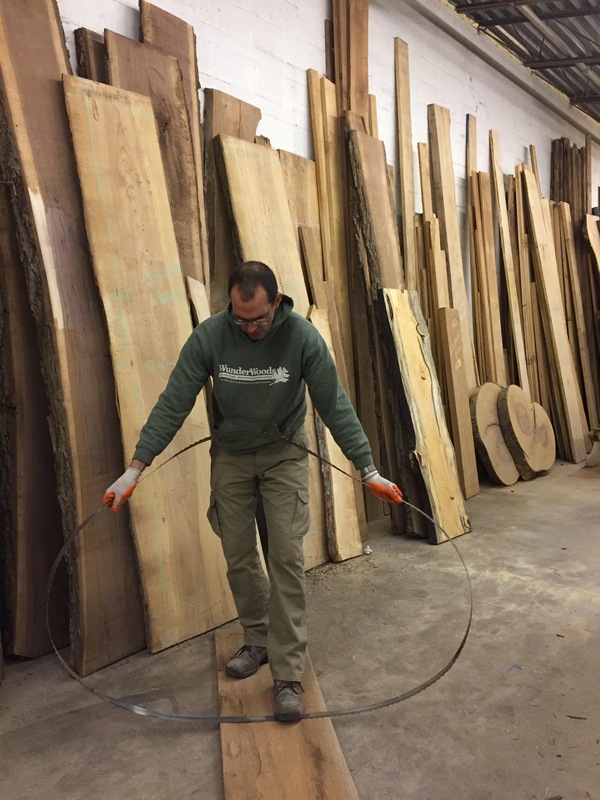 “We always had trouble finding anyone that wanted to sand the bottom of our slab tables and other hard to reach surfaces, like wood beams and ceilings,” says Scott Wunder from WunderWoods Custom Hardwoods. “That was until we started using the “Whirl-Whizz.” Now everyone in the shop wants to sand. Our only problem now is making sure that we have enough sandpaper on hand”. The Whirl-Whizz sander in action, finish sanding a wood ceiling. 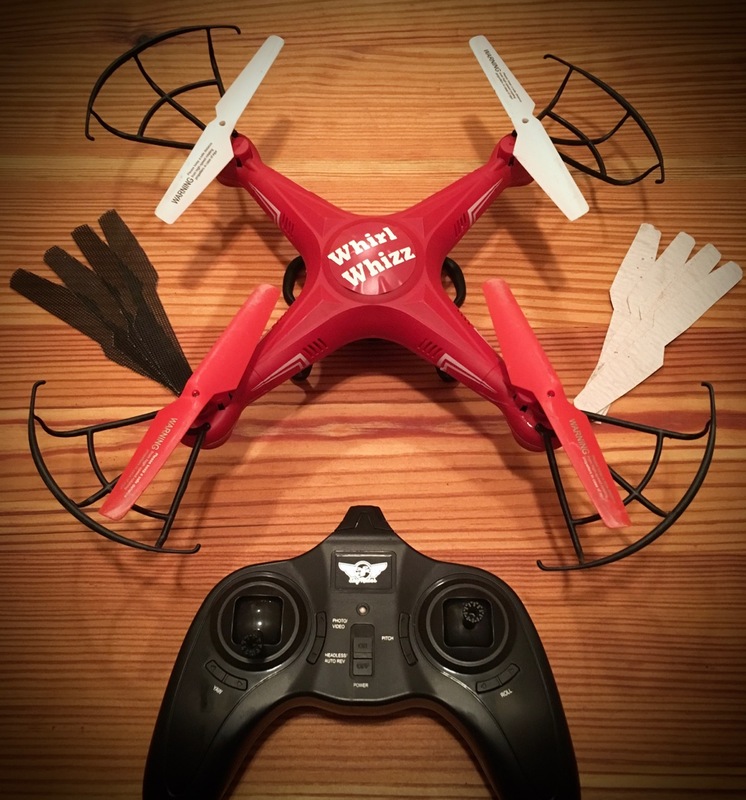 The “Whirl-Whizz” sander looks like a standard hobby drone with just a few modifications, but don’t be fooled, this thing is a real workhorse. The four thin plastic spinning rotors provide the perfect balance between power and finesse by pulling the sander strongly to the surface, but deflecting and riding any slight contour changes throughout the process. 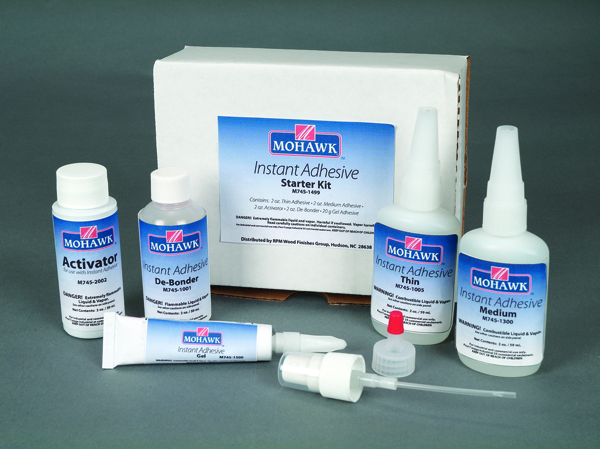 The end result is a super smooth, consistently sanded surface that requires no hand sanding – that’s right, no more hand sanding.